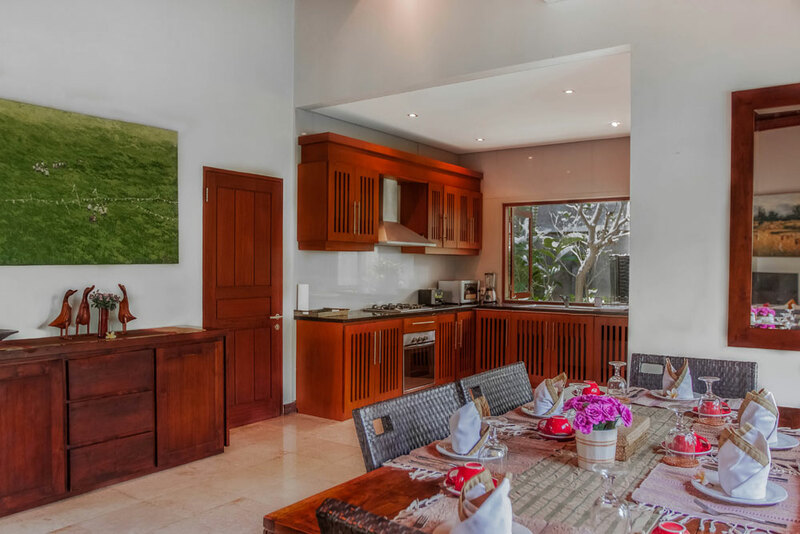 Villa La Novellina is a unique place of understated elegance in a quiet and secluded location surrounded by pristine rice fields, just a short stroll away from the world famous Echo Beach. 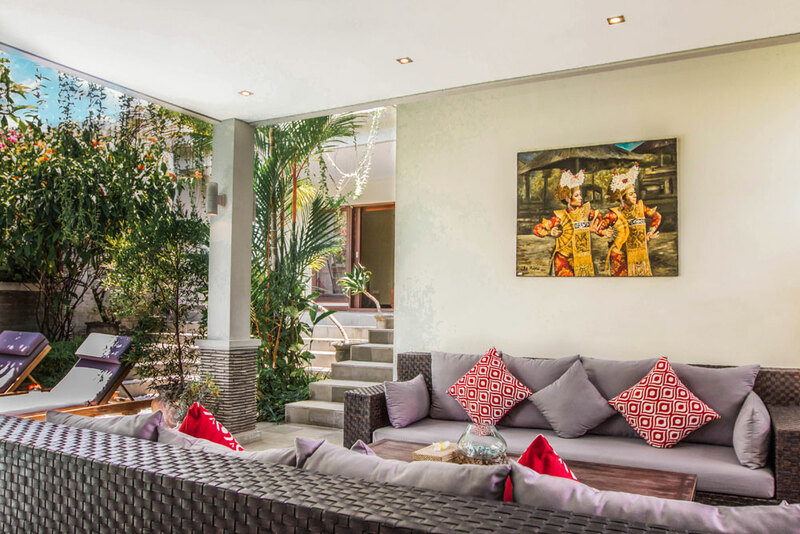 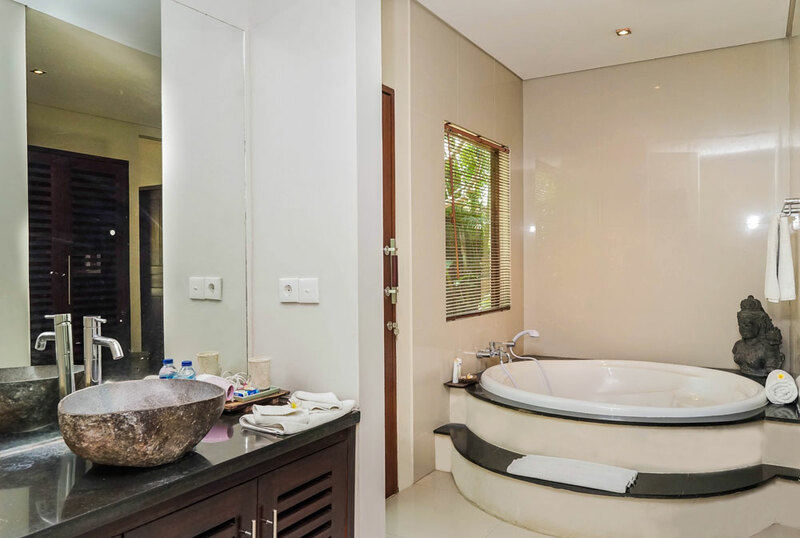 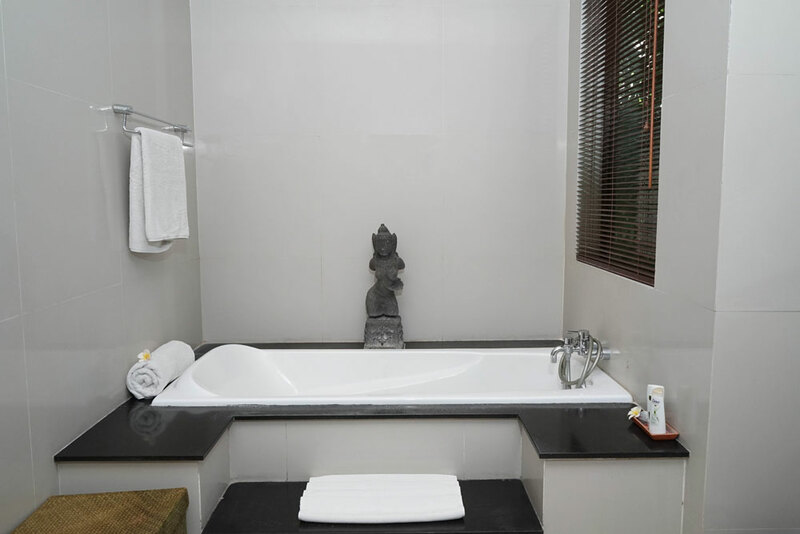 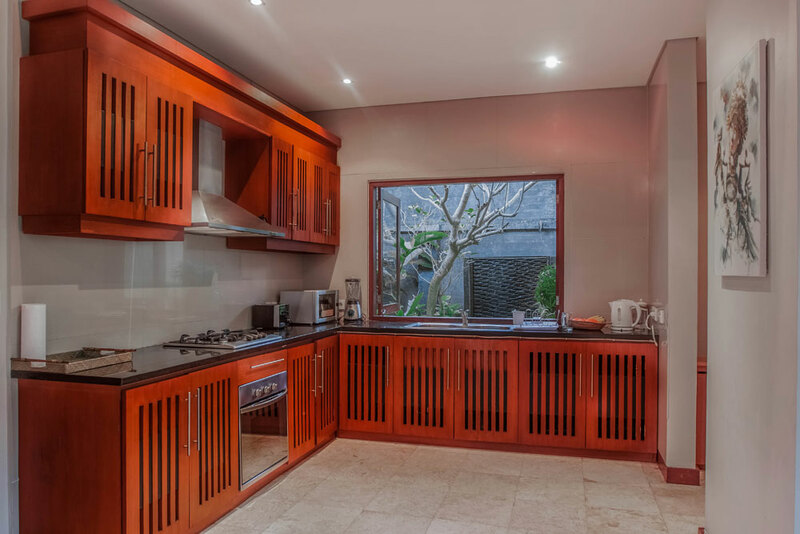 One of an enclave of nine villas known as Canti Asri Residences, this cozy two-bedroom villa is perfect for a family or a group of friends looking for a private place to relax and get spoiled, but who also want to be a short distance away from all the best activities and places of interests in Bali. 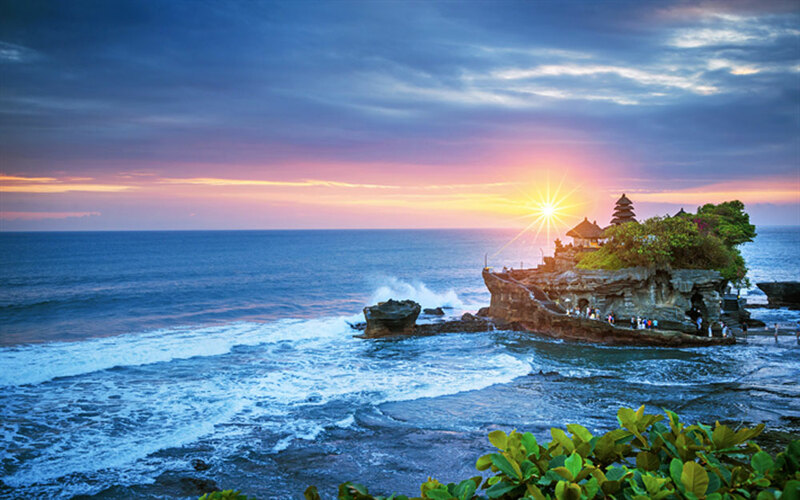 Since the dawn of time Bali has been known as the ‘Island of the Gods’, a mystical and beautiful place that has captured hearts and imagination. 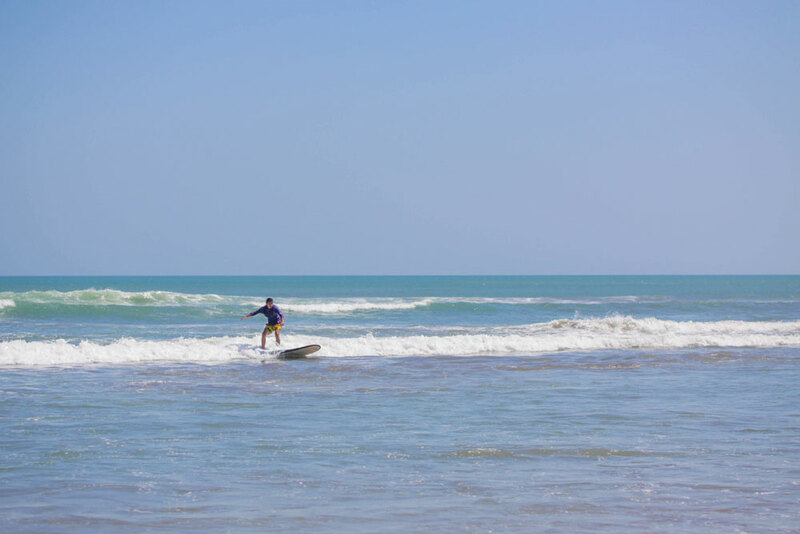 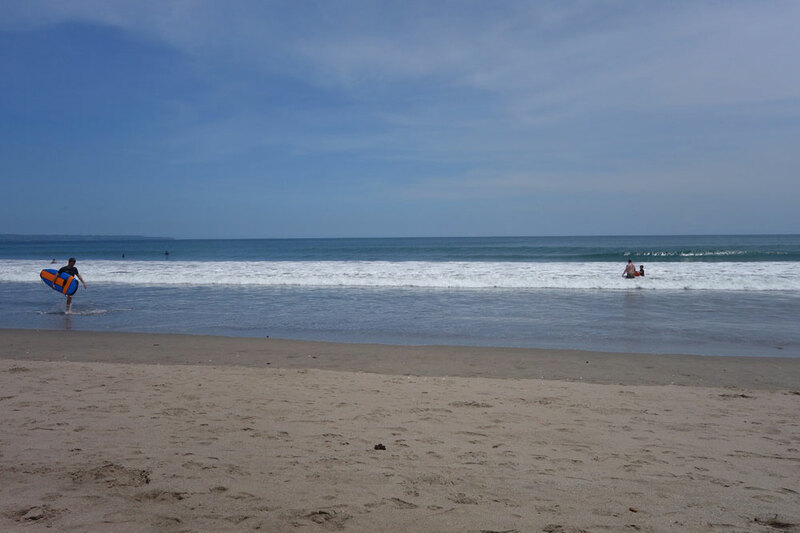 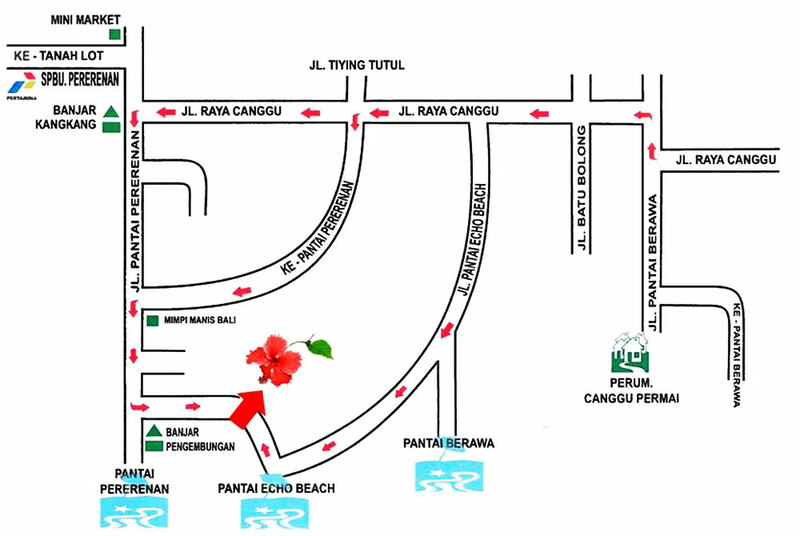 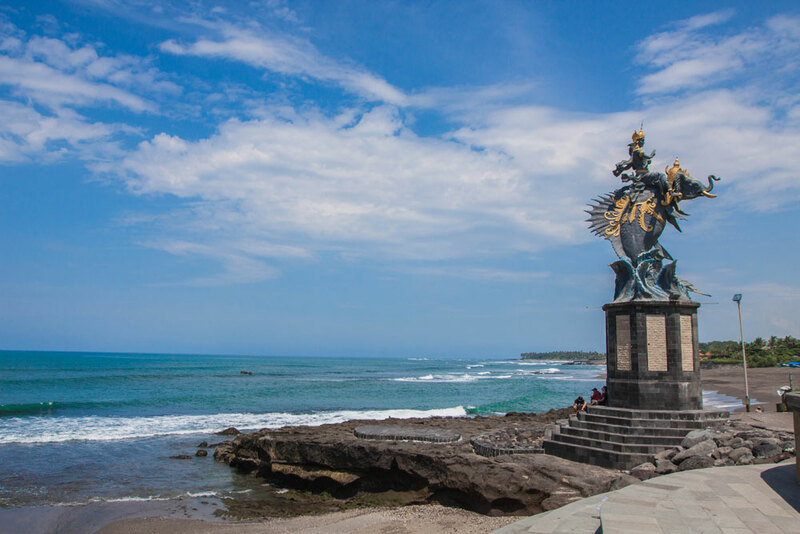 Leaving the main road to Tanah Lot (an ancient Balinese temple by the sea), and the famous Nirwana Golf and Country Club, the drive into the charming village of Pererenan is stunning. 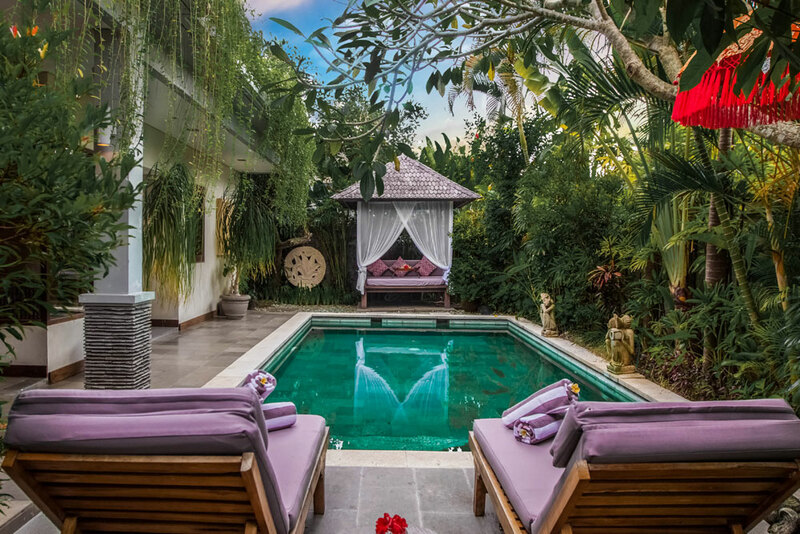 Gently rolling valleys stepped with ancient rice paddies provide the perfect backdrop for those looking for traditional views of Bali. 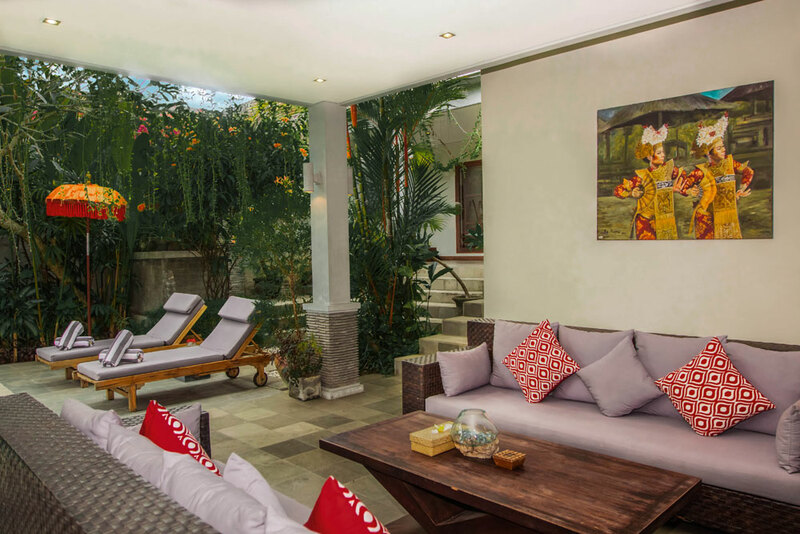 Set among this magical scenery is Villa La Novellina, designed to melt into the backdrop of rice terraces, a river, the beach and the Village of Pererenan. 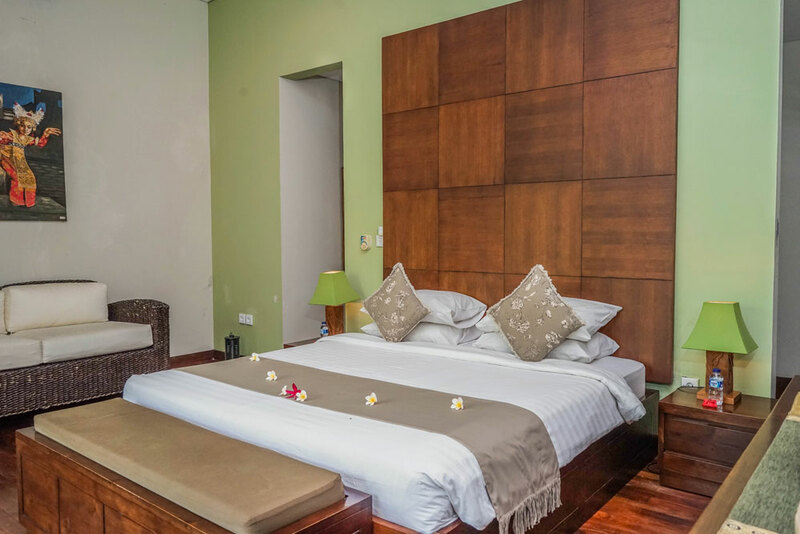 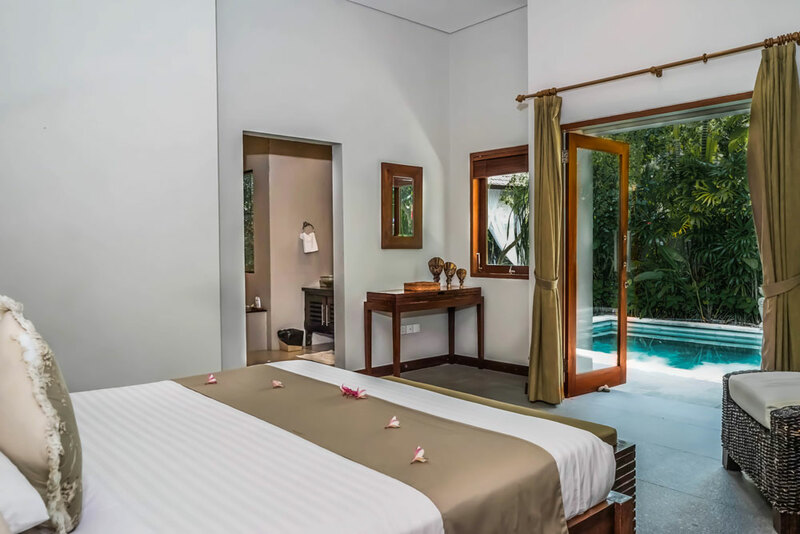 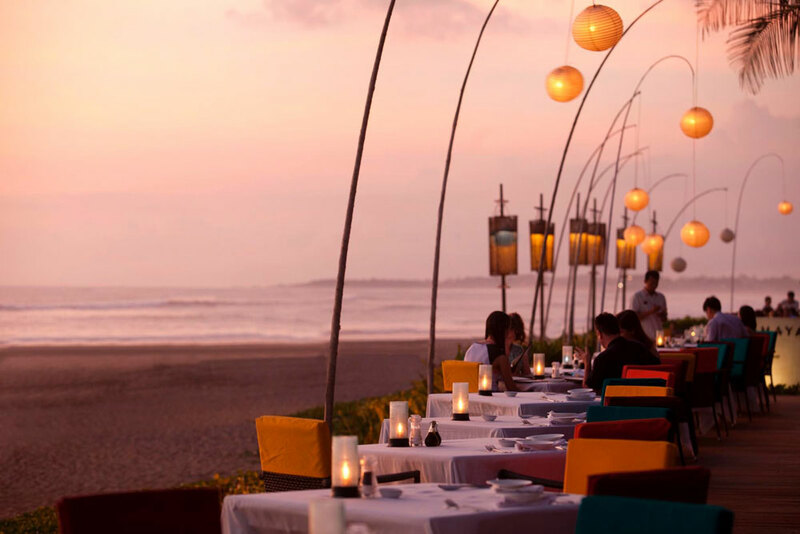 Situated just 35 minutes away from Ngurah Rai International Airport, Villa La Novellina is also within easy reach of Bali’s trendy shopping areas and nightlife and of some of the best places of interest of the island.